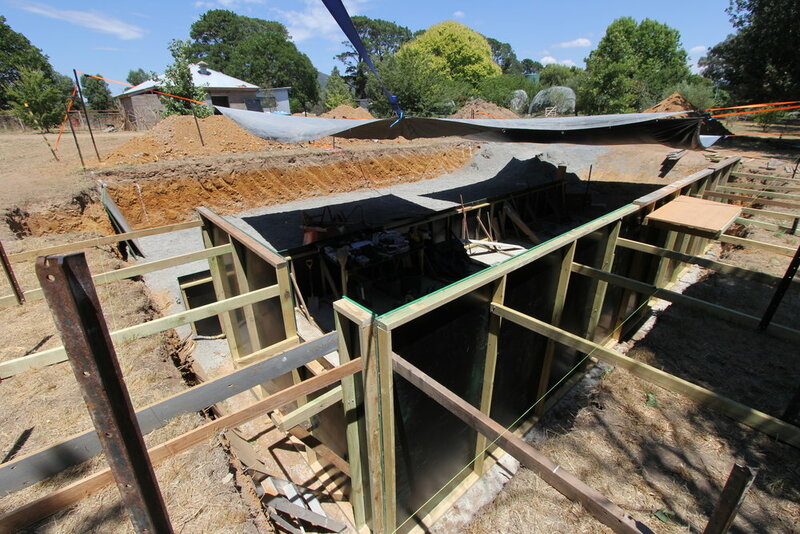 We are currently in the process of completing a natural swimming pool for a property in regional Victoria. 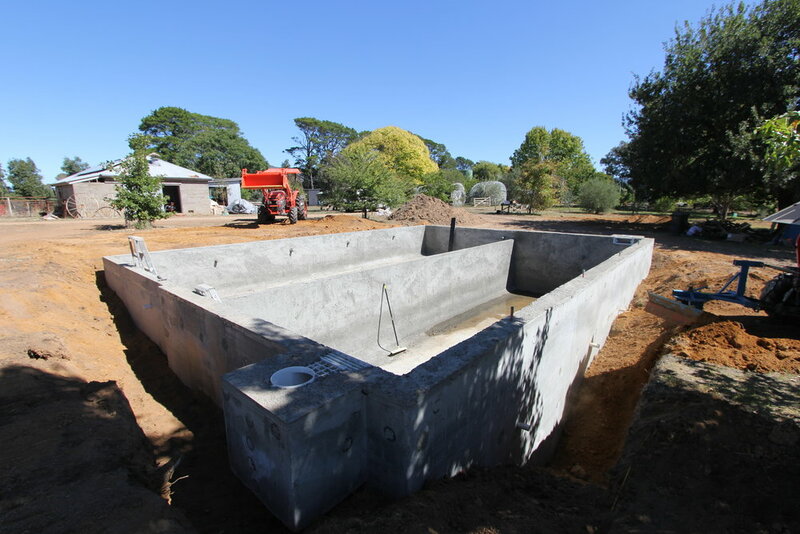 Popular in Europe these pools use aquatic plants to filter the water body completely eliminating the need for chemicals. The project is set for completion in December 2018. Follow the progress below and at @alexgoad.